It is Monday and we are all working through this week to get to reach Wednesday after work, then we have another freebie day off. This month I have loved a lot of "no muss, no fuss" kind of products as it was a busy month again. Let me talk you though all the goodies I have been loving. These face cloths are amazing, they almost feel like a very fine microfibre cloth but not completely, just a tiny bit softer. They are extremely soft but can still gently exfoliate you skin while removing makeup and its said to stimulate circulation as well. They are machine washable and are so easy to clean. I also think that they are rather affordable, so I do not feel guilty that my mascara sometimes stain the cloth. I absolutely love these and I highly recommend them. Please go check out the Human+Kind Facebook page. I picked this blusher up from Clicks to prepare for my Beauty Edit post in March. I had no idea how incredible this blusher will turn out to be. Its extremely pigmented but go on so smoothly. It blends out like a dream and last quite well on my cheeks. 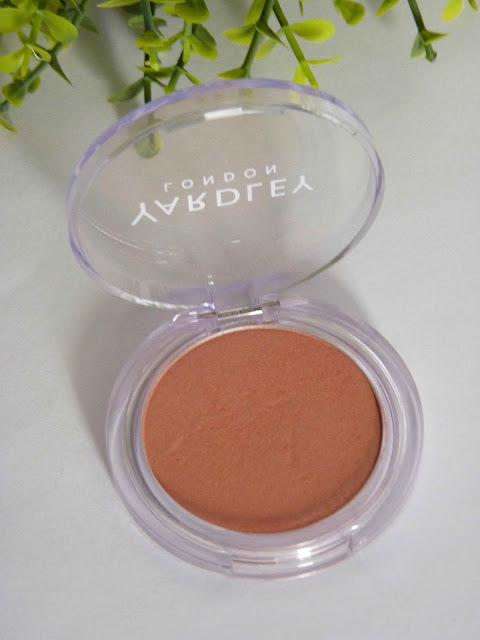 It provides a beautiful natural colored flush and has got tiny flecks of shimmer throughout the blush. I love it and wore it what seemed like most of the month. 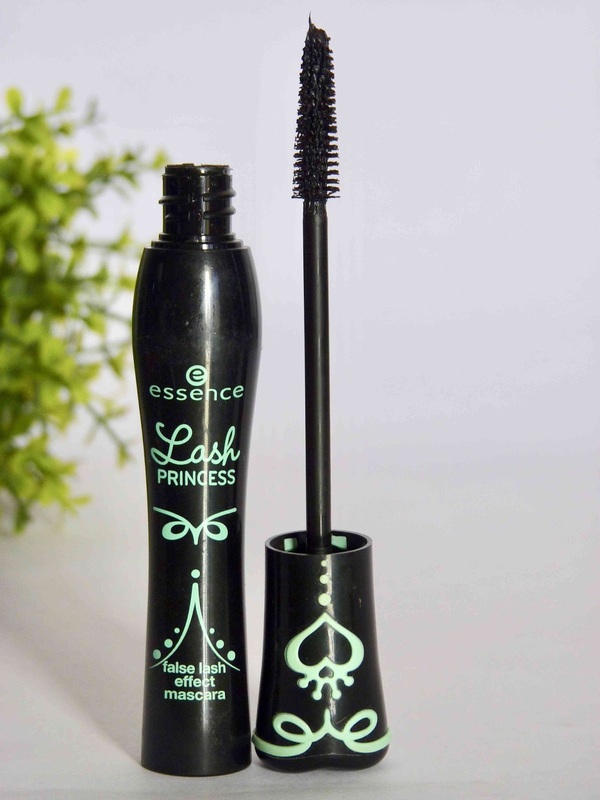 I have recently picked up the Lash Princess' new sister and in the spirit of comparison I whipped out this mascara. I completely forgot how much I liked this mascara, even with all its flaws. It does take a while for it to dry out and evolve into this awesome mascara. This tube had a permanent sleeping bag in my makeup case for the better part of the past two weeks. Most of these lived in my handbag this month. 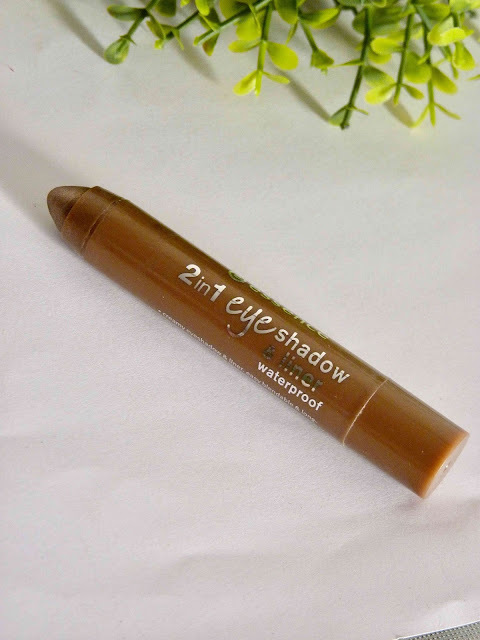 They are super comfortable on the lips and these colors are all more or less the same cause they apply so easy, you do not even need a mirror. Unfortunately they do not last very long on the lips, just long enough so that all the ladies in the office knows that you made an effort. It is however super easy to just re-apply when you keep one of them in your office desk (like I do). Love them! These were all the beauty favorites for the month of April. Let me know what was your favorites or leave a link to your post.